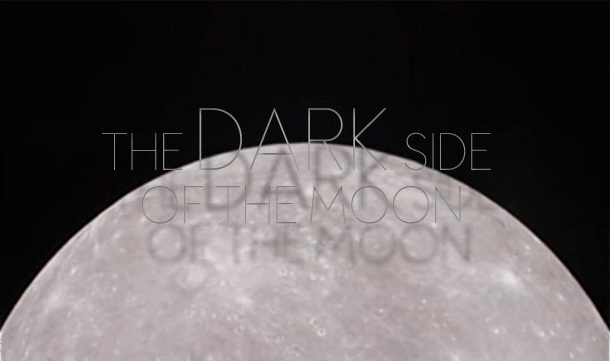 Perhaps you’ve worn out your Pink Floyd record, but chances are, you’ve never actually seen the dark side of the moon. In its orbit, the moon’s bright side is always facing us, leaving a mysterious dark side, which is highly cratered and rugged. NASA revealed the first unique views of the far side of the moon today. The images were captured by a video camera on one of NASA’s twin Gravity Recovery And Interior Laboratory (GRAIL) lunar spacecrafts on January 19. 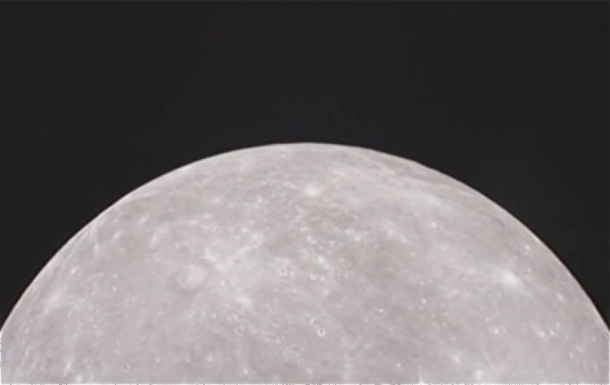 In the video, the spacecraft flies towards the lunar south pole exposing the moon’s north pole. According to NASA, one of the prominent geological features that can be seen on the lower third of the moon is the Mare Orientale, a 560-mile-wide impact basin that straddles the moon. The video also shows the Drygalski crater, which is 93 miles wide and has a star-shaped formation in the middle–this formation is a peak created billions of years ago by a comet or asteroid collision. During GRAIL’s mission, NASA hopes that the twin spacecrafts will answer longstanding questions about the moon and help scientists better understand how Earth and other rocky planets in the solar system are formed. The GRAIL video project is being conducted in conjunction with 2,500 middle schools across the U.S. The idea is for students to select target areas on the lunar surface and GRAIL scientists will send back photos of these areas for the students to study.